Time-saving - no etching**, priming or bonding. **Except for 2- or 3-unit Maryland bridges and 3-unit inlay/onlay bridges. Selective etching is required to increase surface area for bonding. 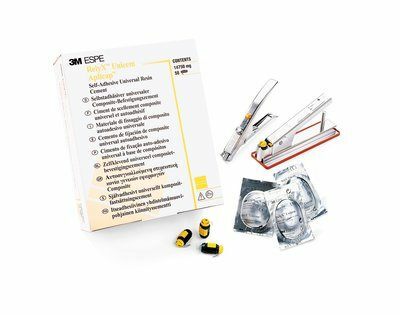 The most clinically proven self-adhesive resin cement, trusted by dentists worldwide.